Third Wave craze hit the city. We could read its fate from a Turkish coffee cup but instead listened to the leading voices. Venetians get the credit for establishing Europe’s coffee culture. Actually, it all started in Istanbul! Five centuries later, the city is finally reclaiming its coffee heritage with Third Wave. In a nutshell, this new wave is about innovation, aesthetics and ethics. 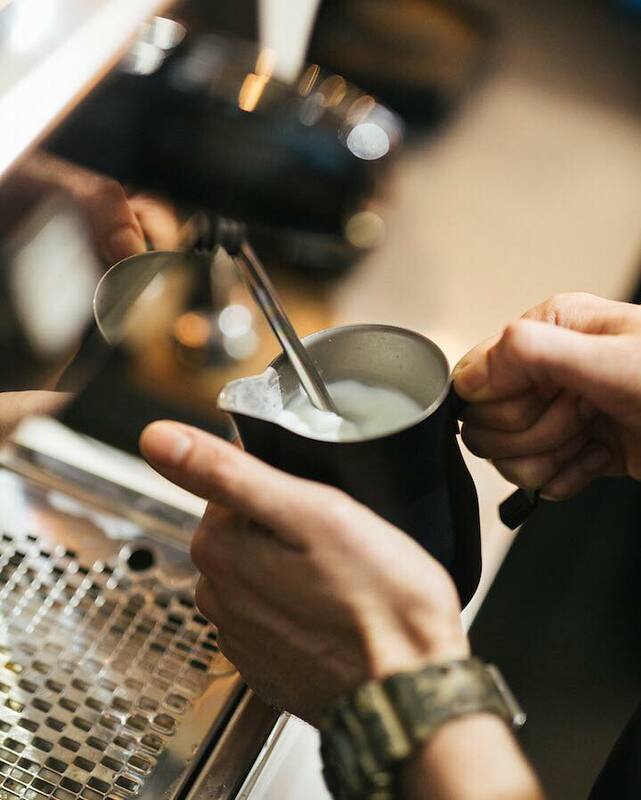 The revolutionists behind the movement launched Istanbul Coffee Festival in 2014, a meeting point for the sector’s professionals and artisan aficionados. 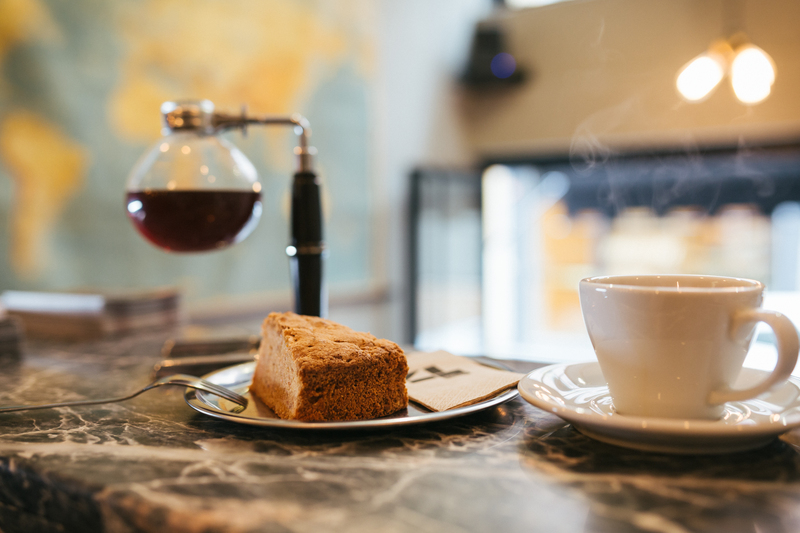 The Istanbulites now witness a revival of café culture with independent shops serving specialty coffee. The gentrified areas are the hottest spots for the third wave cafés: neighbourhood setting, feeling of nostalgia, arts and culture have become inseparable from the coffee experience. So far, the cosmopolitans of Javapolis seem to enjoy the trend. But it is also apparent that just another shop with artisanal coffee will not cut it. 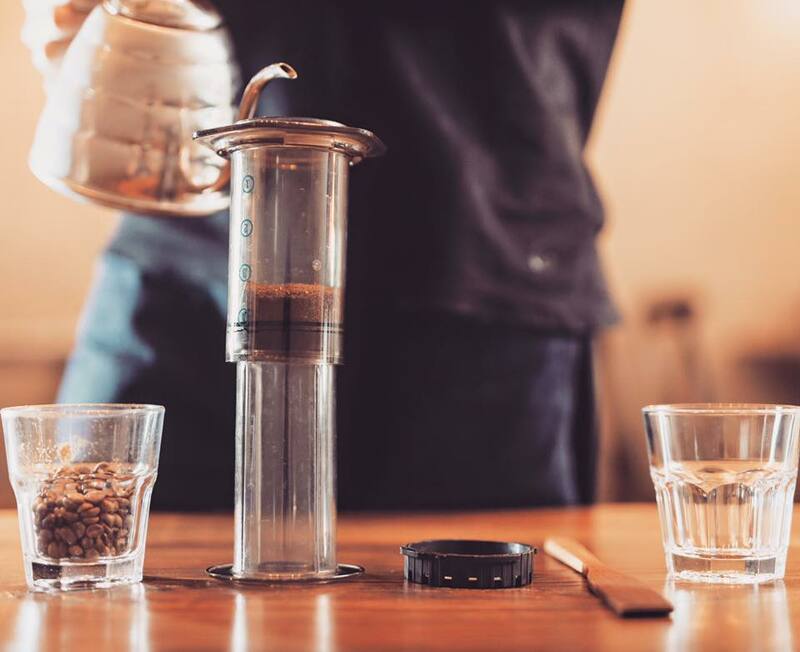 Dört Café and its partner Doz Coffee Roastery understood the dynamics and acted on them. Neylan Öğütveren and Fahri Özdemir are co-founders of Dört Café. Neylan’s passion for coffee is rooted in her family. As a daughter of a Venezuelan mother and Turkish father, she grew up in a coffee-obsessed household. Her multicultural background does not end here: She attended to a French high school and holds a degree in Performing Arts Management. She later moved to Lisbon to undertake her master’s degree in Dance Management. 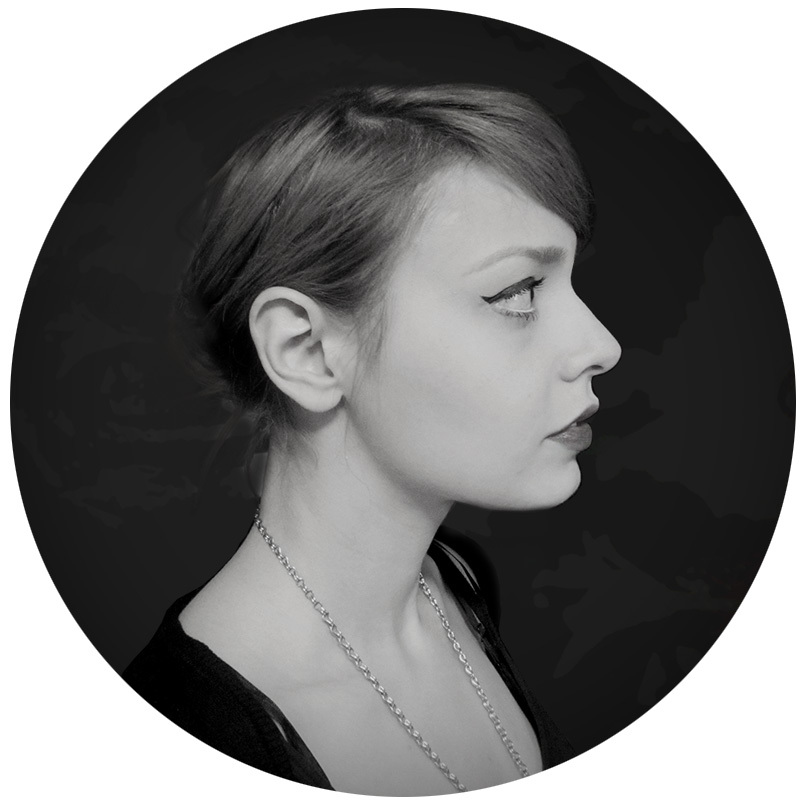 Before Dört Café took over her life, she was working in events and artist booking. My boyfriend Fahri and I have lived in Spain and Portugal. We were fascinated by the coffee consumption in these countries. It was like a coffee paradise! 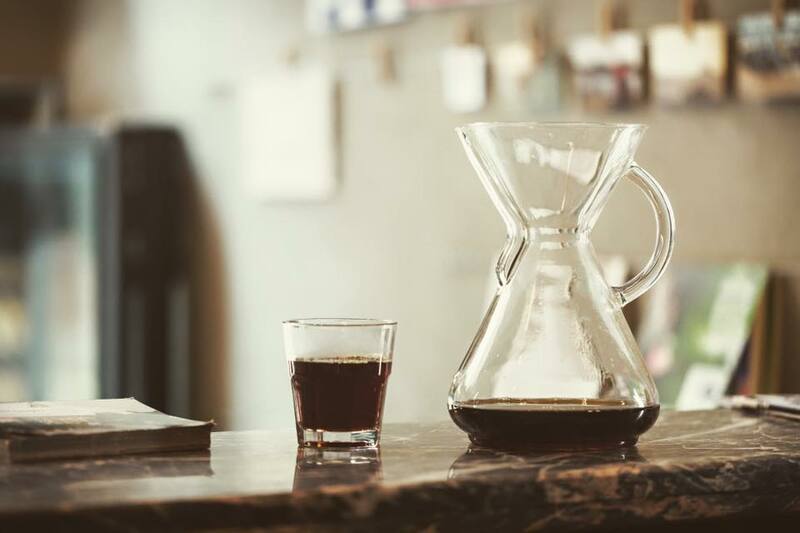 We grew interest in boutique coffee shops and devoted our time for research on café designs, roasting and brewing techniques. We were dreaming of opening up our own shop once we went back to Turkey. Neylan and Fahri were aware of the challenges. Firstly, they had to compete with the global chains. And of course, they had to impress the classic Turkish coffee fanatics. In Turkey, coffee culture was limited to Turkish coffee and bad instant coffee. Then global brands conquered the cities. We had to change the perception towards coffee and still be in harmony with the local taste. Neylan’s extensive networks and Fahri’s 15-year experience in restaurant business built the solid ground for their kick-start. 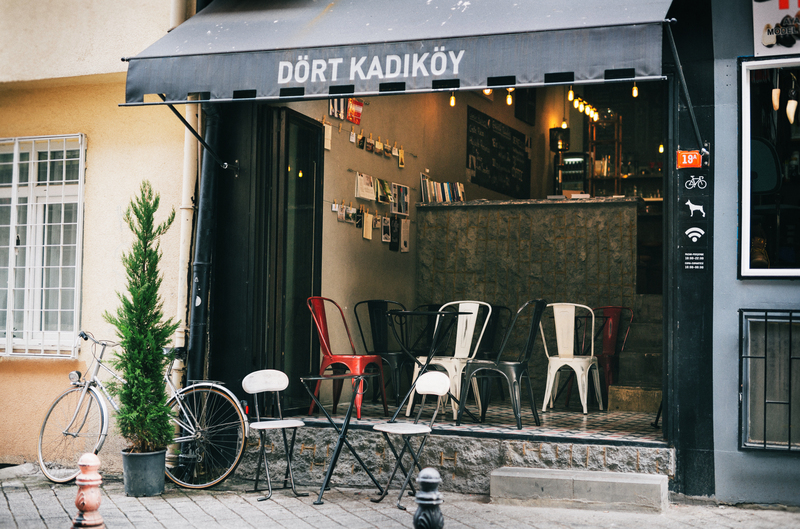 Opened it’s doors in 2014, Dört Café is located in Moda district of Kadıköy, which is often dubbed as Brooklyn of Istanbul. However, the duo’s choice was beyond the district’s popularity amongst the hip folks. Fahri and I grew up in Kadıköy. Our schools were here, social circles, favourite places… So we could not think of a place better than this! Choosing this narrow and rather quite street was a conscious decision. So only those who know and love us would come. We wanted Dört to be a post-modern neighbourhood café. They did not take the easy road with their branding and interior design. Previously a repair shop, they recreated the space from scratch. 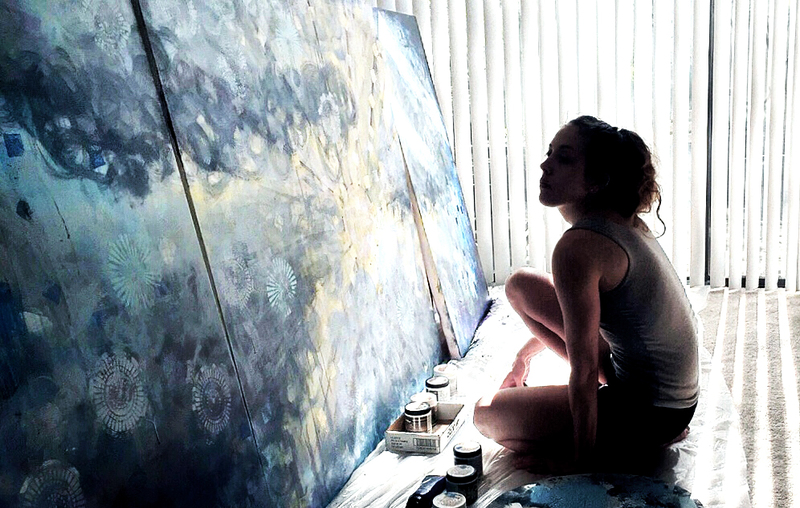 We followed our own aesthetic understanding. Our main source of inspiration was Brutalist architecture. Also, we used the ideas we liked from the coffee houses in Spain and Portugal. The logo design combines the elements of the Bauhaus movement. Their mixed approach to the café layout was not the only twist. The couple owns a Doberman called Zeus so the entré is a semi-open section ideal for pet friends. Neylan is a vegan and student of yoga so the food menu reflects this holistic lifestyle. They are both bikers and the café offers a 20 per cent discount for their guests on wheels. Neylan and Fahri gather the Dört community around their long table every week. The events include Spanish language nights, talks on coffee, traveling, yoga (and what not), and attracts dozens from different age groups. Our main mission is to inform people about different types of coffee beans, roasting and brewing techniques. Third wave coffee has a long way to go in Turkey. Istanbul is currently leading the way, thanks to the independent coffee shops. 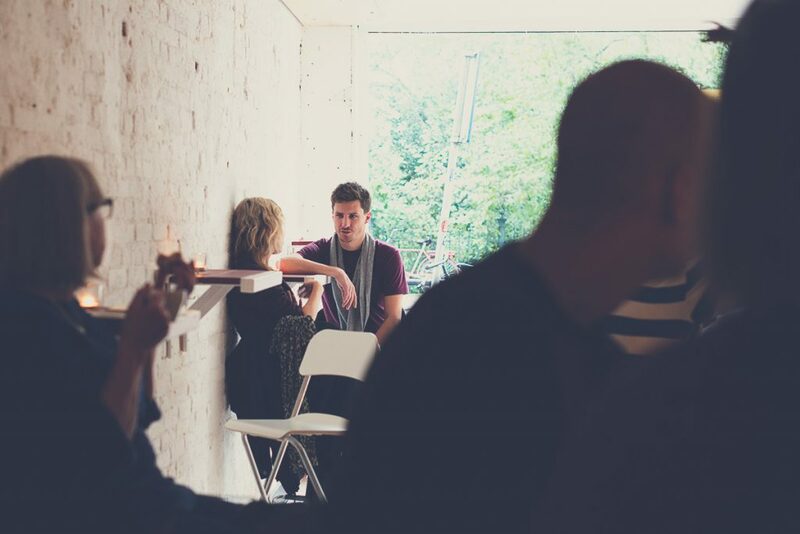 We feel that we are together in this, so every new boutique café inspires and motivates us. We have been following the coffee sector in Scandinavian countries because they are innovative. One day, our friends brought a pack of Kahls coffee from Sweden. We enjoyed the coffee so much that we took a trip to Sweden to experience the coffee culture. Doz Coffee Roastery is currently at the stage of partnership with Kahls. This collaboration will be exemplary for coffee businesses in both countries. Fahri observed that Turkish and Swedish taste in coffee were similar and believes that Kahls is likely to attract the Turkish consumer swiftly. Istanbul has a young and educated population avid to try out new things. On top of it, coffee and coffee houses are deeply ingrained in the city’s character. The coffee sector in Turkey is not quite there yet but the potential is undeniable. International coffee brands are looking for ways to invest in Turkey. As Doz Coffee Roastery, we prioritise finding the beans that fits the local taste and reproducing an accurate roast profile. Fahri enjoys working with beans from South America. He argues that Colombian (Supremo and Huila origins) beans are the most favourable by the locals. His other choice is beans from Panama (Geisha) that has a worldwide reputation. Fahri mostly brews his roasts with Chemex but constantly experiments with other techniques. Dört Café and Doz Coffee Roastery have done so much in only two years to change the spirit in both in their respective neighbourhood and Istanbul. They are hopeful about the future of coffee in their city. Istanbul might have caught up late, yet artisanal coffee is here to stay. And we are keen on setting the bar high.